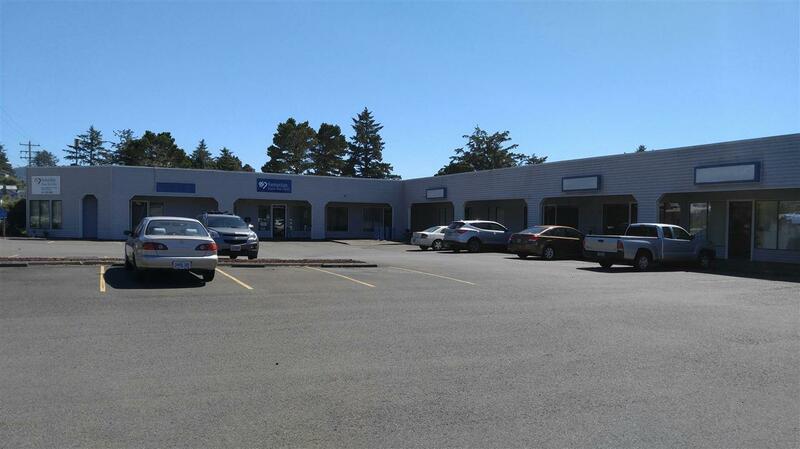 Fantastic opportunity for investors or owner-users with this large office/retail building on the West side of Hwy 101 in Depoe Bay, a heavily traveled, popular tourist destination on Oregon's coast but serving the coastal year-round population. OWNER FINANCING AVAILABLE. Building is partially leased so is a good time to make changes for an owner-user. Drive-bys welcome, but do not disturb/question tenants, please.